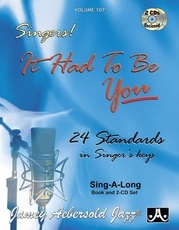 Pianist Steve Allee creates an intimate setting with singer-sensitive solo piano accompaniment for 12 of the greatest ballads every written. 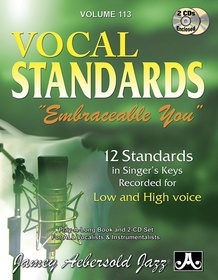 Each song is recorded in 2 keys---one for lower voices and one for higher voices---ensuring all singers, men and women, can find the best key for their voice! 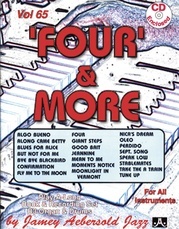 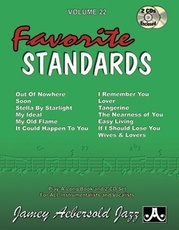 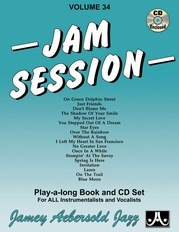 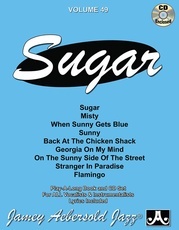 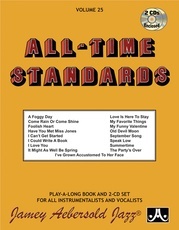 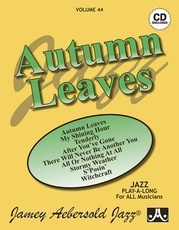 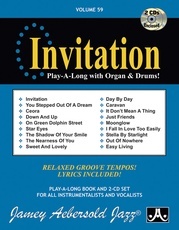 Selected songs are presented in two tempos (ballad and medium tempo) on separate tracks, adding excitement and variety to these time honored classics. 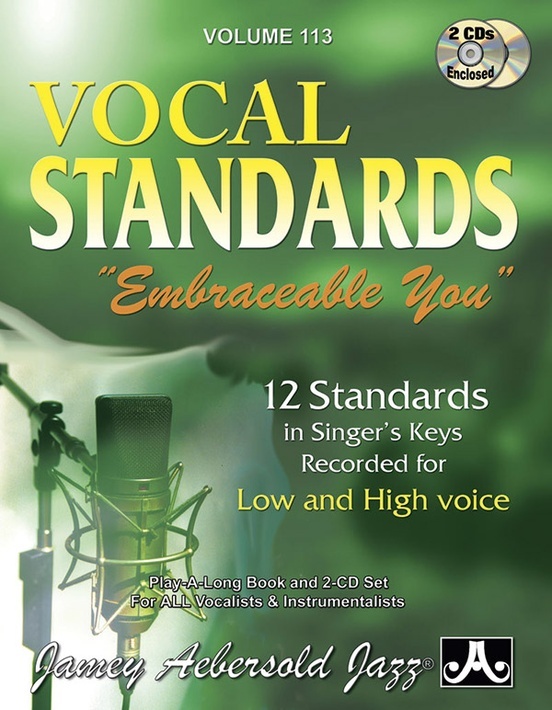 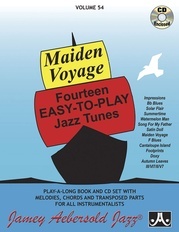 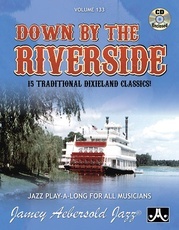 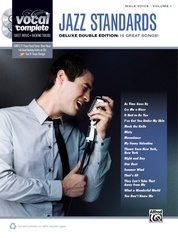 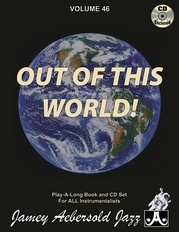 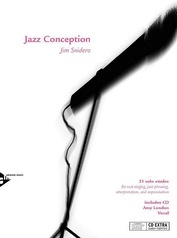 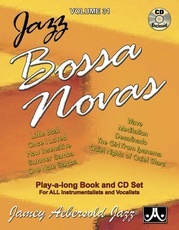 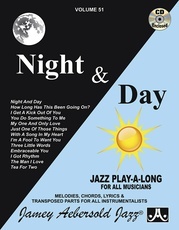 Melody, lyrics, and chord changes are clearly presented in the book and the pianist on the CD provides singer-friendly intros and voice leading, making it easier to find the melody. 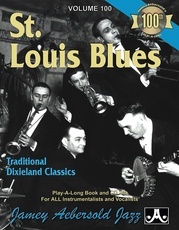 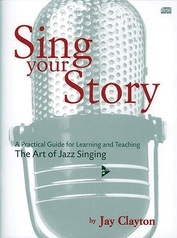 Note: The book contains C parts only; no transposed parts for B-flat, E-flat, or bass clef instruments, but horn players will love playing and practicing in singer's keys. 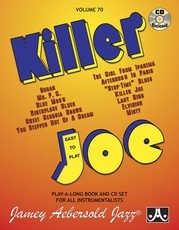 Rhythm Section: Steve Allee (solo piano). 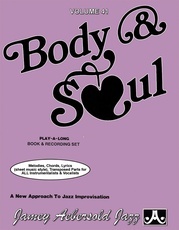 Titles and Keys (High/Low): Body and Soul (C/A) * When I Fall in Love (E-flat/C) * I Can't Get Started (B-flat/G) * I Could Write a Book (B-flat/A-flat) * Embraceable You (F/D-flat) * Love Is Here to Stay (E-flat/C) * I Only Have Eyes for You (A/G) * I Didn't Know What Time It Was (F/D) * Dancing in the Dark (E-flat/C) * I Thought About You (C/B-flat) * Someone to Watch Over Me (C/A-flat) * Where or When (E-flat/C).